Under "Setup and Embed" and then "Email Alerts" I created one alert on the "Email List" and under the "Reply To and Recipient Settings" I put 3 emails separated by a semicolon. It successfully sends to all 3 emails but when someone hits "Reply All" it only lists the first email. I do not want to create a separate "alert" for all 3, just one alert that sends to the three emails and can then be "replied all" to so everyone can keep track of correspondence with the customer. 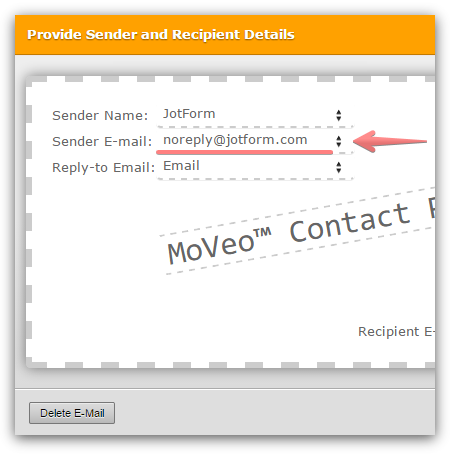 We can suggest setting the Sender E-mail to default noreply@jotform.com or noreply@formresponse.com. 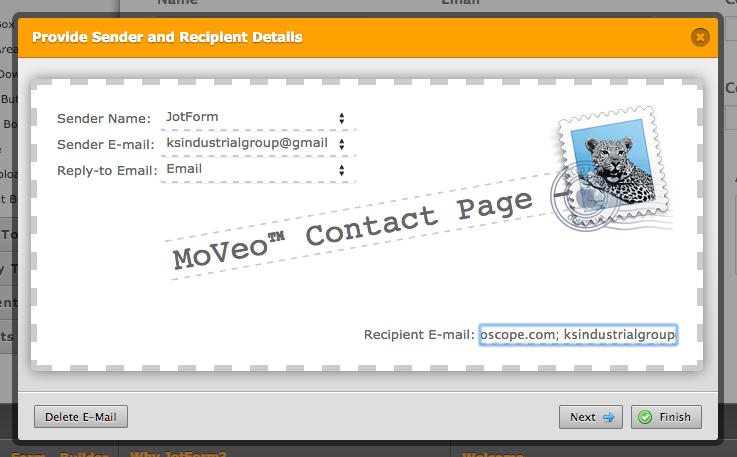 In this case, all the email recipient will be listed in the To: field and the Reply All option will work properly.